This book is about governing well for the future. 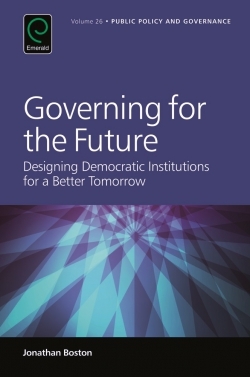 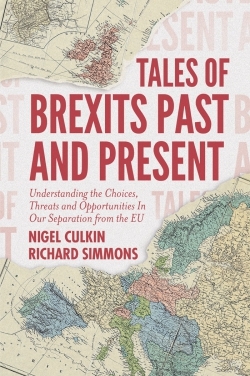 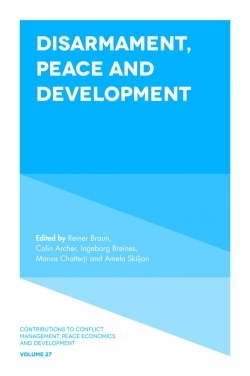 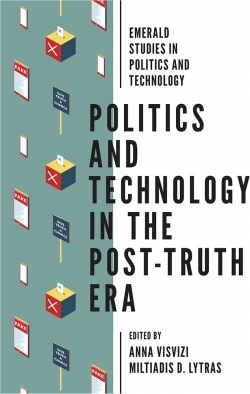 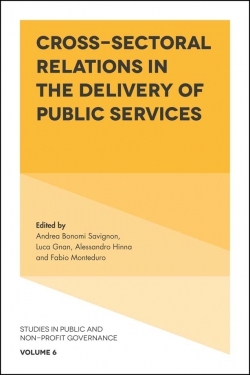 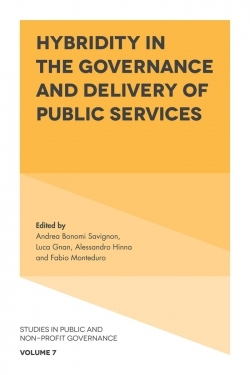 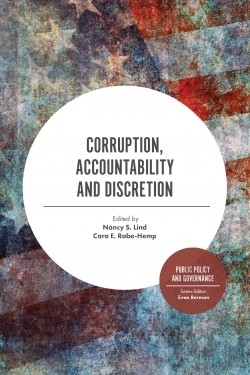 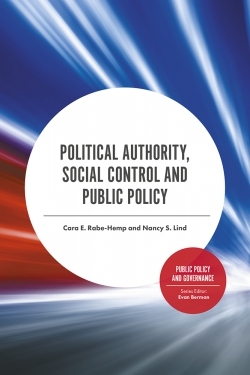 It investigates the nature of, and the conditions for, prudent long-term democratic governance in a dynamic, complex, and uncertain world, the reasons why such governance is politically challenging, and how such challenges can best be tackled. 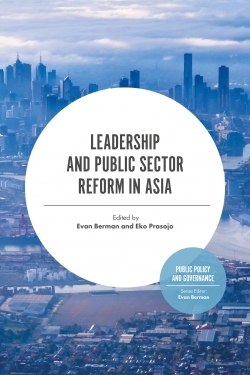 In particular, it addresses the problem of ‘short-termism’ – or a ‘presentist bias’ – in policy-making; that is, the risk of governments placing undue weight on near-term considerations at the expense of a society’s overall long-term welfare. 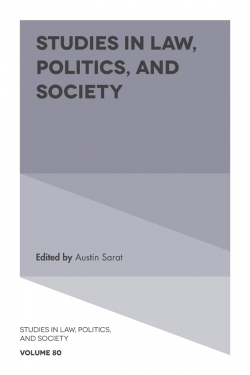 As such, the book traverses both normative and empirical issues. 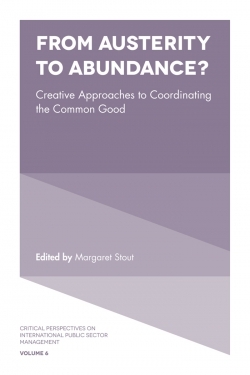 The approach is primarily qualitative rather than quantitative.